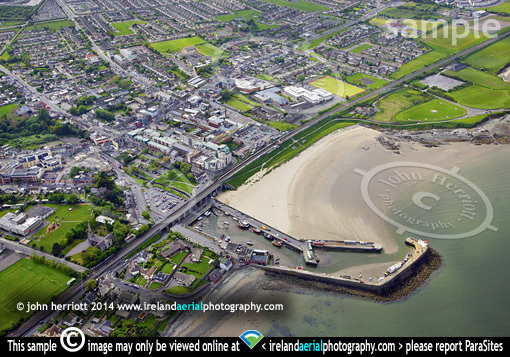 Balbriggan aerial photo of this North County Dublin seadside town. Aerial photo of Balbriggan, a seaside town in north Co Dublin. of coastal towns in Ireland.